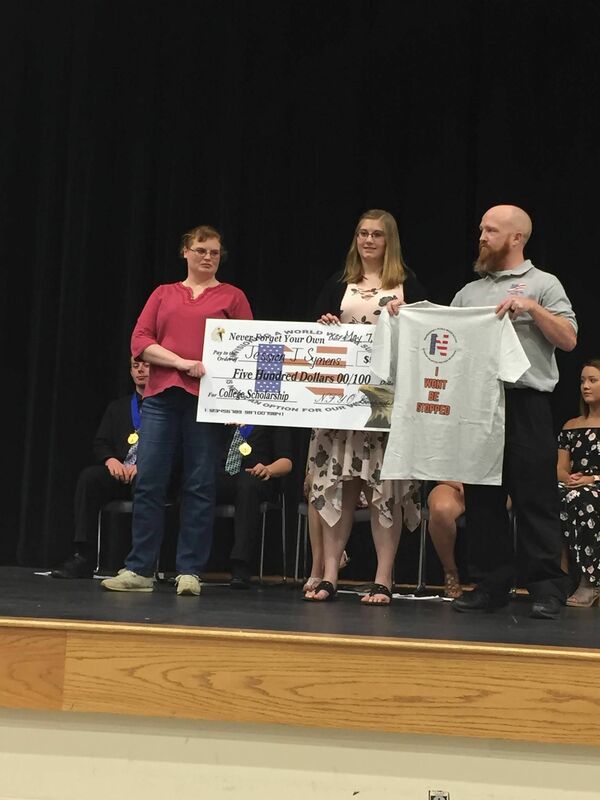 1st Annual Matthew Lauck College Scholarship Award Ceremony - Never Forget Your Own Inc.
1st Annual Matthew Lauck College Scholarship winner Jessica J. Symens poses with her parents, N.F.Y.O. 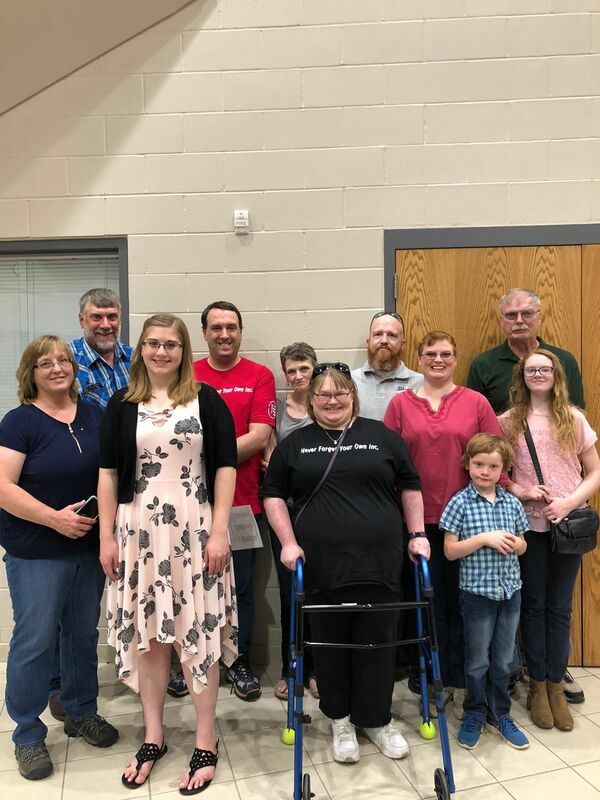 Incorporated's founder Ryan J. Turner and family and friends of Matthew Lauck pose for a picture during the 1st Annual Matthew Lauck College Scholarship award ceremony at Lennox High School in Lennox South Dakota. N.F.Y.O. 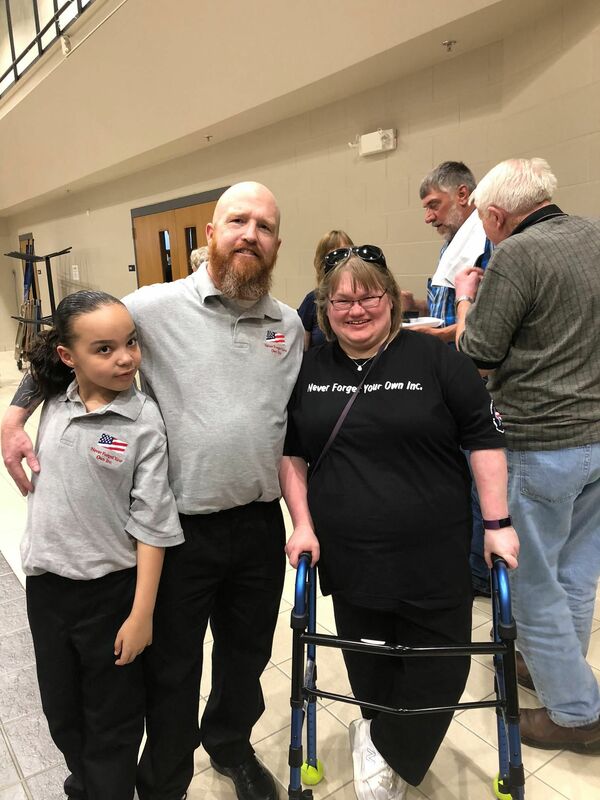 Incorporated's Founder Ryan J. Turner , his son and Matthew Lauck's Best Friend Amanda Olson-Menning pose for a picture during the 1st Annual Matthew Lauck College Scholarship award ceremony at Lennox High School in Lennox, South Dakota. N.F.Y.O. 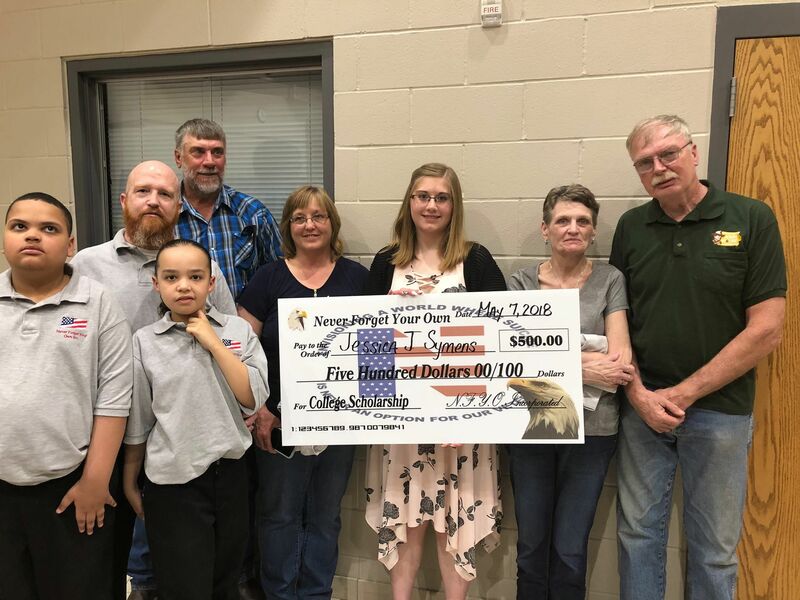 Incorporated Founder Ryan J. Turner and his boys, Jessica J. Symens and her parents and the parents of Matthew Lauck hold the 1st Annual Matthew Lauck College Scholarship "Big Check" at Lennox High School in Lennox, South Dakota. CONGRATULATIONS again to our winner Jessica J. Symens! 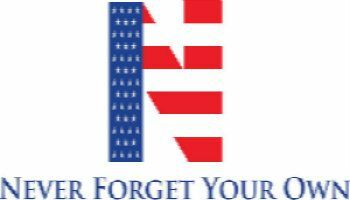 It was an honor and we'll see you guys next year!